The entourage camped out at our digs in PC for ten days! Heaven's Gold Collection is finally and officially out. It's a collection of songs that were written during the course of my writing career. Some new some old. Go to brucehibbard.com and check out the website. 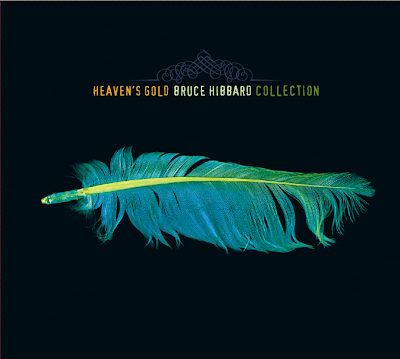 You can sample some of the songs on Heaven's Gold as well as other CD's produced over the years. Enjoy the music. Just some random photos from today. Our team is stationed at Jupiter, at 10,000ft, one of the highest patrol shacks on the mountain. Special weather conditions were present over the last few mornings to produce rime ice. Our team leader Andy, hard at work on his poetry.